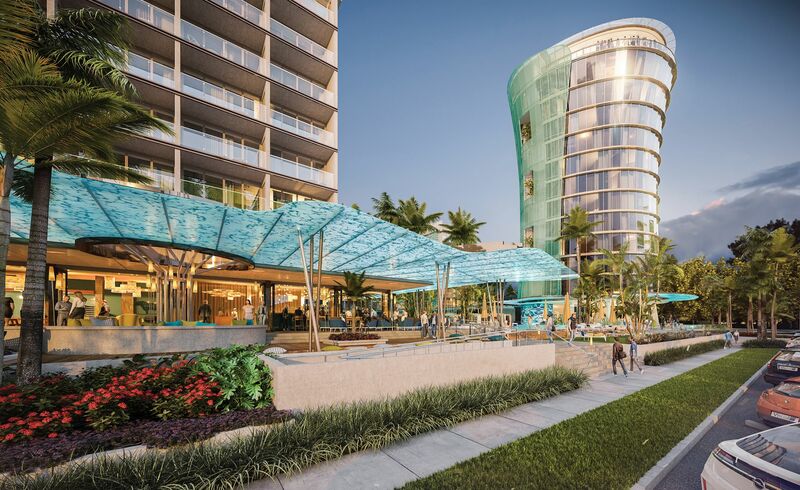 Australia’s newest five-star hotel brand, Crystalbrook Collection is now taking bookings for its first resort – Riley. 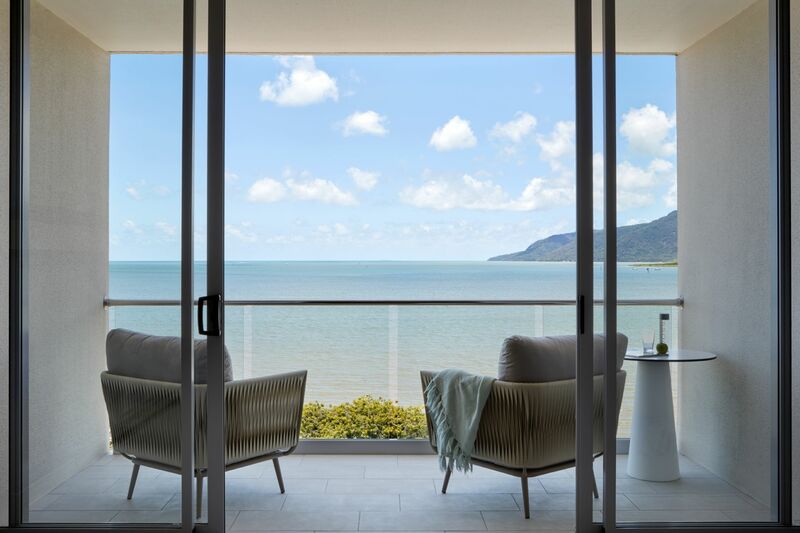 From 6 November 2018, travellers can stay at Cairns first new five-star hotel in over 20 years. 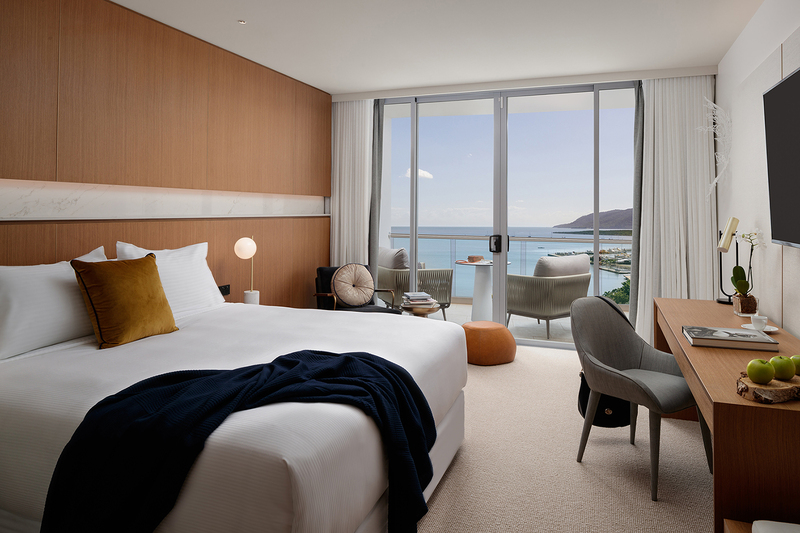 The new resort is all about “living in the moment and embracing the now” with a nod to environmentalism, in-room Apple Ipads complete with healthy living apps, Staycast by Google Chromecast for video streaming, access to hundreds of complimentary movies and box sets and Nespresso machines (with recyclable pods of course). Plus, their food offering looks bloody unreal. 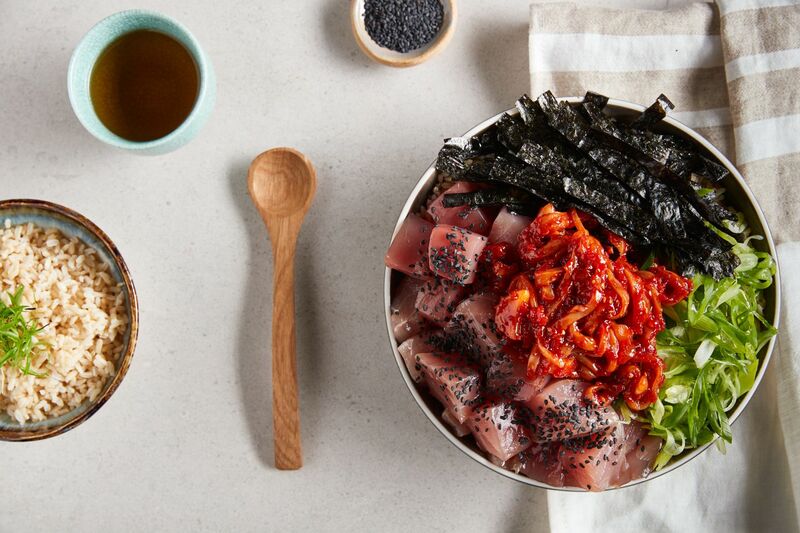 With share style food culture of the Mediterranean region at Rocco, wholesome fare at Greenfields, or you can take a quick trip to the bustling streets of Asia at Paper Crane. If you’re looking for some me time, their spa and wellness offering, Eléme Spa is sure to tickle your fancy. Embracing both nature and science from Australia and beyond, Eléme Spa’s stellar menu is designed to flex, so our therapists can personalise each treatment to best suit you…your body, your skin, your mood on the day of your visit. To celebrate their launch, Crystalbrook has a collection of special opening offers! – Opening Special Advance Purchase. Pre-pay your Riley stay with rooms from $209 per night and receive a complimentary upgrade. – Laze and Graze. Spend the night and enjoy a full buffet breakfast for two at Paper Crane, valet parking and late check-out from $339 per room per night. Exclusive with RCL's new vice president, Susan Bonner: "We are not all just the same big white ships"
We learned some great new dance moves at this year’s conference. Oh, and we got a bunch of fabulous tips for agents too!